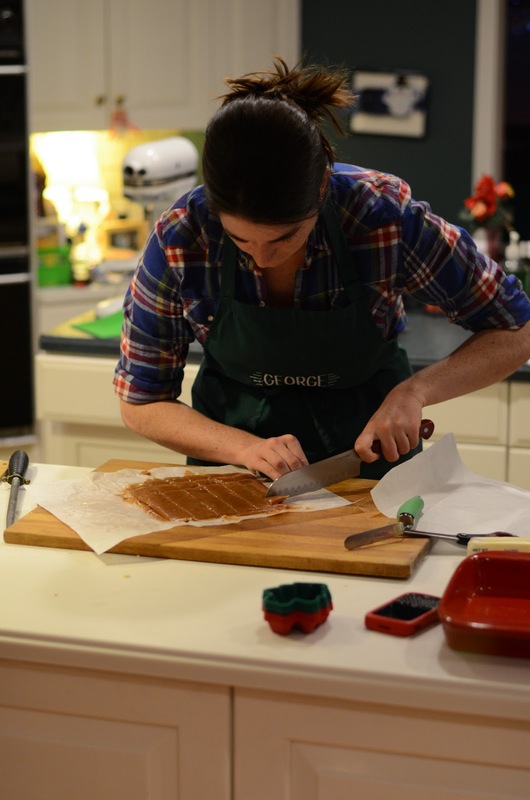 Our friend Alice is a pastry chef…a legit maker of desserts and sweet goodies. She’s got a culinary school degree to prove it. When we were with her recently, I found myself thinking, “she knows about our food blog – how embarrassing!” It’s embarrassing to admit to professionals that you, piddly little you, have a food blog. Good thing it’s not a dessert blog, I guess. Anyway, Alice agreed, after I kindly asked her 450 times, to be a guest blogger on 2frugalfoodies! Alice has a blog of her own – a darn good blog, actually. Hop on over and check it out! Without further ado, here’s Alice! I love cooking, but in my opinion, summer is for sipping prosecco and lounging by the pool – not slaving away in the kitchen. I stumbled upon a recipe for Cherry Hand Pies in the latest issues of Bon Appétit and felt inspired to recreate it using some of North Carolina’s best local fruit: blueberries. This recipe only requires 20 minutes active time and produces a simple, elegant, and professional dessert. These hand pies are perfect to bring to a backyard barbecue or picnic….and they are delicious the next morning, served room temperature as a breakfast pastry. 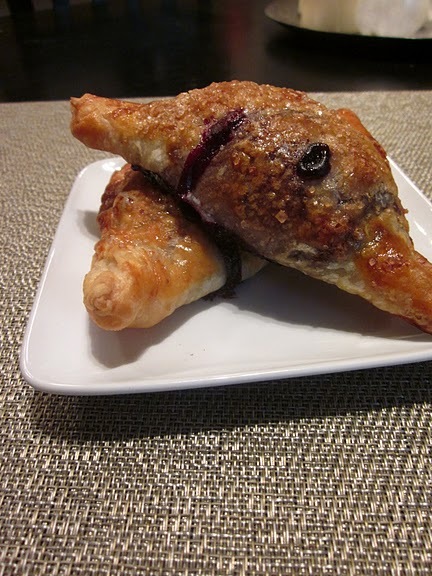 Here’s the recipe: Blueberry Hand Pies. ← All moved in and cooking again! I picked the BB last night on the way home from work. Bought some PP sheets and made the most delightful little pies. I ran out of time last night because the filling was too hot so I only made one. The others I baked this morning and Jill was quite pleased at breakfast. She said that she thought that she was in Paris. Thanks for introducing me to PP. I’m going to play around with some sweet and savory recipes with this fun stuff.